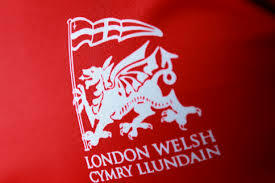 London Welsh Rugby Club is run by volunteers that do all the tasks required to help the club run smoothly. There are many people working hard on and off the scenes to help ensure we continue to get teams out regularly. However the workload is increasing yet the numbers are dwindling and we need more help then ever! We have list of roles that at the club for a description of the roles and the explanations please view the link below. If you think you can help out on a regular basis or on a ad-hoc basis, on these roles or in any other way please contact the Chairman directly.